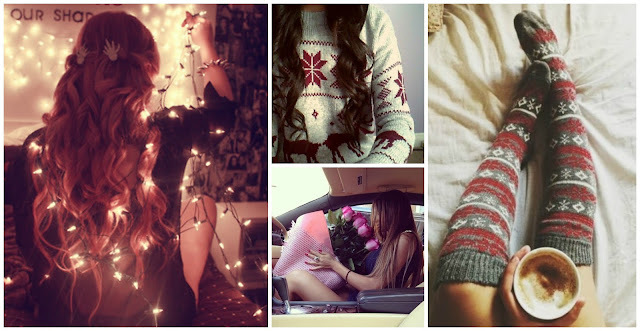 Winter Style Guide: Festive Colors - Cherry Colors - Cosmetics Heaven! Today I have a guest blogger over at Cherry Colors. His name is Peter Minkoff and he's a Beauty and Fashion writer and writes for HighStyleLife. You can find him on Twitter and Facebook too. Now grab your cup of hot chocolate and enjoy your read. With the winter season upon us, we all know what’s about to happen – plenty of gorgeous food, amazing discounts that will make our holiday shopping, even more, thrilling and lots and lots of love! 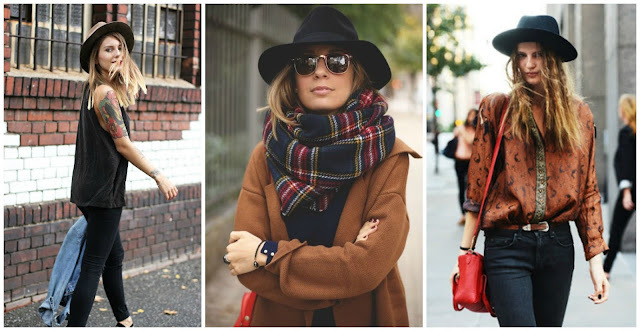 While most of us aren’t such huge fans of winter time, predominantly because of all the bulky clothes (unfortunately, yes, it does make us look heavier), winter fashion can be the cutest and at the same time the most stylish season of the year, that is – if you make all the right choices. Truth is, we are used to grays, browns, blacks and semi-orangey shades for whenever we are faced with the cold weather; this does give the season a pretty sad, depressing vibe, unfairly sucking out all the joy out of it! No me gusta! I’ve decided to put together a style guide for all of you my lovely fashionistas out there who are looking to inject your winter time with color, quality, joy and enjoyment. I mean, what’s a girl without a little bit of pampering and fashion-thrill in her life, especially around holidays! There is no better time than around holidays to treat yourself like a queen you are! After all, you’ve been working so hard throughout the year, and there’s nothing as sweet as rewarding yourself, right? Right! Whether you are buying presents for yourself, your family or friends, but memorable items you’ll be happy to wear the whole season. FYI, no matter how much money you have, don’t overspend – splurging on items you fall in love with is one thing, wasting money on whatever is another. Know the difference, babe! Yet another wonderful thing about holidays is that holiday discounts can get you such amazing deals on clothes, cosmetics, books… virtually, anything! Also, just because it’s winter, doesn’t mean you are limited to buying only winter clothes. How so? Well, the sales happening around holidays are usually a roundup of everything that’s been trending throughout the year. So, buying a wonderful summer tunic, a spring (faux) leather jacket, gorgeous Capri pants or even some amazing pieces of swimsuits during the swimwear sales is not only possible but plausible! Plus, the items on the sales are all super amazing so buying Christmas gifts for your darling ones on sale is nothing to feel guilty over. Keep an eye on trending sales and you can’t go wrong! 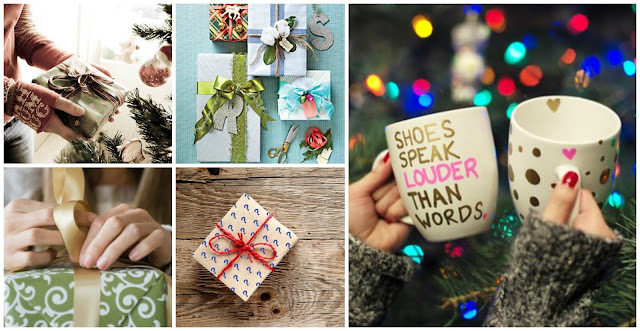 Sure, we are used to the red and green packaging with a hint of silver or gold for all the presents we buy for our friends and family, and in all truth – it’s getting a little old. 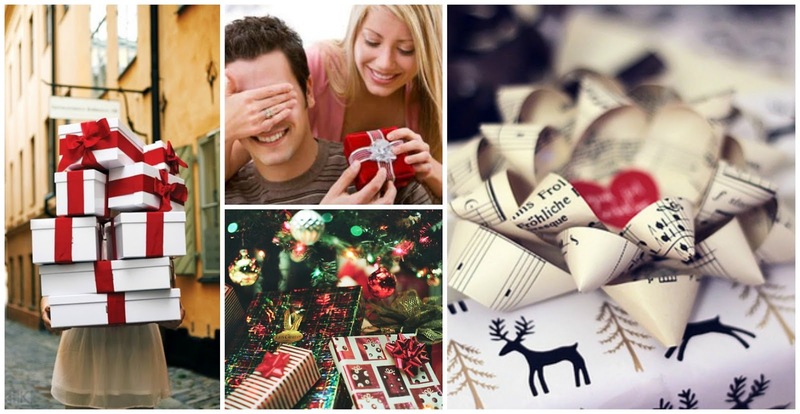 Why not instill a little bit of excitement in your holiday gifts? Buy unexpected wrapping paper that will evoke a different set of feelings to the one that’s Santa; maybe go with some nudes, see-through wrappers or stylish DIY boxes that will have a special sentimental value. Remember, this season is all about joy and excitement, so don’t be afraid to invest all of your heart in it! All of you fashionistas out there know that fur has been trending for some time now and it appears not to be going anywhere anytime soon. Good! What we like about the trend, even more, is that almost everyone is embracing the faux aspect of both fur and leather which enables us to stay stylish without hurting the animals. This festive season, I’d suggest opting for colored furs to add a luxurious finish to your winter outfits. If you are not a fan of color, neutrals, and black/white options are also timeless and chic. 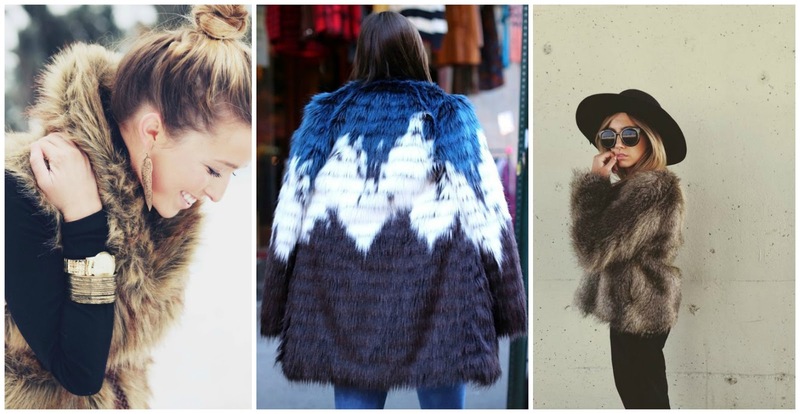 When teamed with striped furs and brighter fur accessories, darker neutrals will get an amazing twist! You’ve noticed that hats and fedoras are huge lately and this winter can’t go without one on your head, either. Look for wider brims in sleek black, gray, maroon, rich caramel, mauve and dark green with (potentially) minimal detailing. The OTK (over the knee) boot was insanely raved over earlier this season and we are still loving this trend for AW15 and beyond. To add some fashion edge to your outfit, opt for some skin styles and wear with leggings and a longer length top or over super skinny jeans. You’ll look superb!